Abstract—This papers describes the methodology to optimal design of the Permanent Magnet Synchronous Generator (PMSG) of wind turbine systems at the low average wind speed. In order to reduce the loss on systems and the robustness of optimal methodology, the authors used the algorithm genetic for optimization process, the method results will be analysis for characterization of control in order of protection and implementation for the wind turbine system with the power of 15- 20 kW at 6m/s average wind speed. 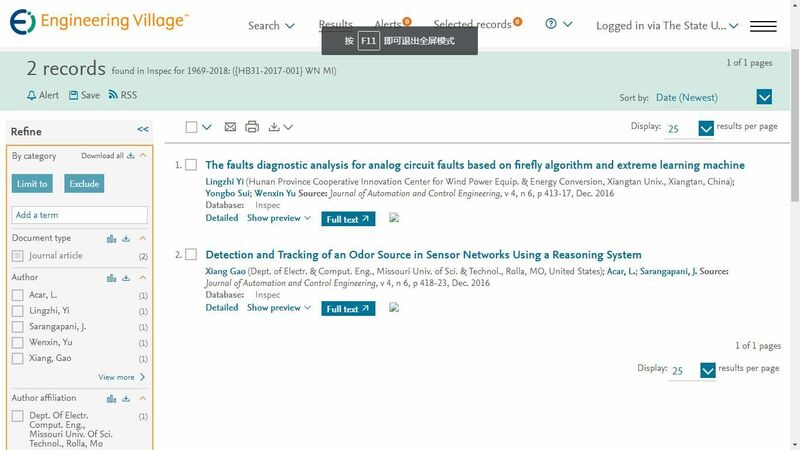 To step up the efficiency of optimal methodology, the authors proposed the concept of PMSG for the “passive” wind turbine systems (without the control MPPT by power electronic inverter) and using the diodes rectifier for the system design and optimization process. Sample simulation results for three optimal Permanent Magnet Synchronous Generators have been presented and discussed for the fundamental issues.